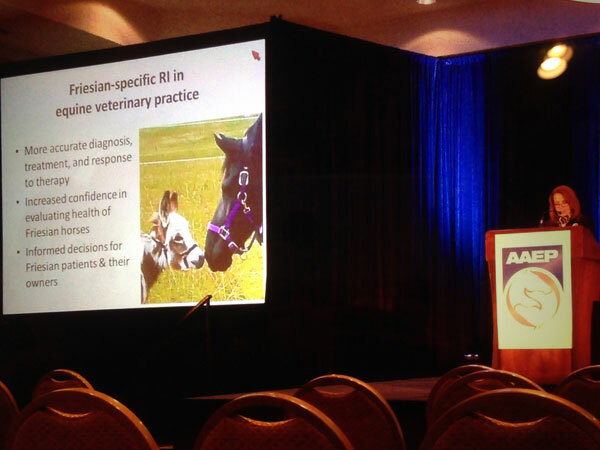 Dr. Kathy Fox, DVM and head of research for the Fenway Foundation was chosen by the American Association of Equine Practioners (AAEP) to present the results of our Friesian Blood Study at their annual convention held in Nashville, TN. 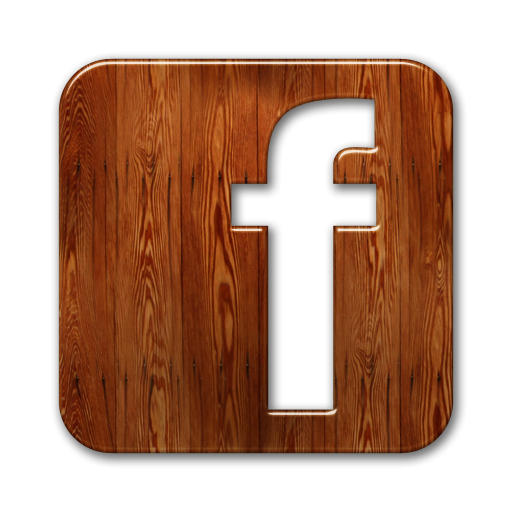 As reported earlier, the Foundation worked with researchers at the University of Wisconsin Veterinary Medicine and IDEXX Laboratories to determine reference intervals (RI) in Friesian horses. The knowledge of how Friesian horses are different and alike as compared to other breeds with respect to their blood values will allow for more accurate diagnosis, treatment and more reliable response to therapy. 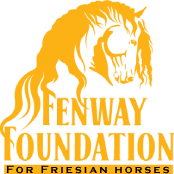 The Foundation is honored to have been chosen by the AAEP and looks forward to future and continuing research projects to the benefit the Friesian horse.